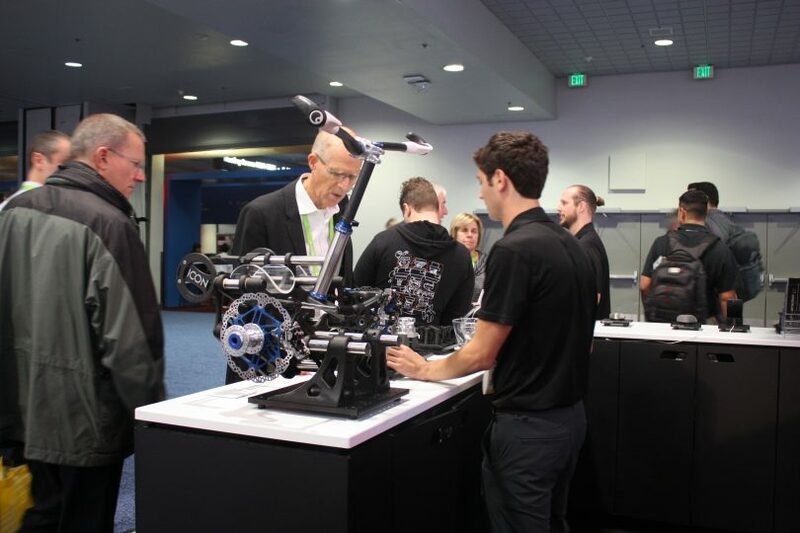 LAS VEGAS — From earbuds to robotic arms, 3D printing is shaking up the manufacturing space. 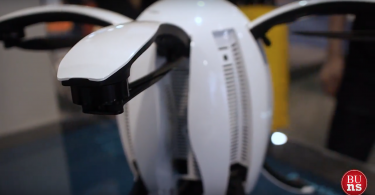 Boston area 3D printing companies Formlabs and Markforged brought their latest innovations to CES 2018. 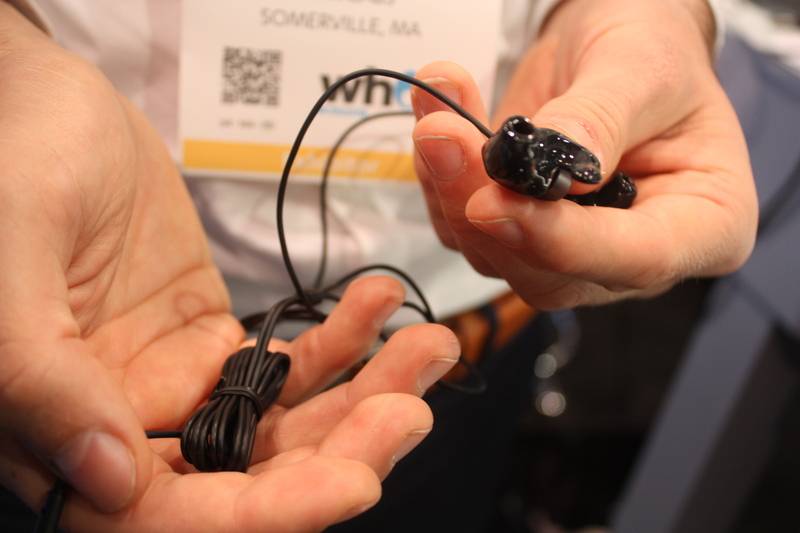 3D printing isn’t just about prototyping anymore. The printers are becoming the means of production, whether for jigs and grippers for factory equipment or toothbrushes and bikes. 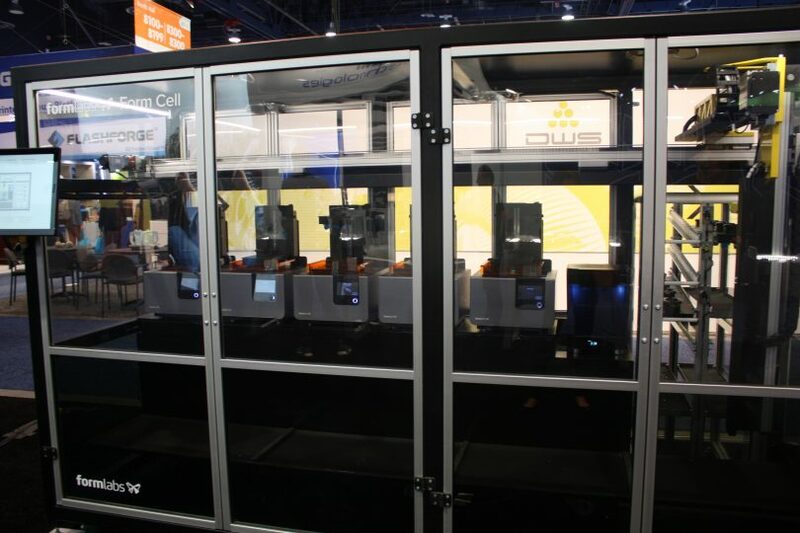 The 3D printing industry is worth more than $6 billion according to consulting firm Wohlers. Companies like Stratasys, 3D Systems and EOS take the largest chunk of the market—about 70 percent—but startups like Formlabs and Markforged have eked out spaces of their own by developing new technologies. 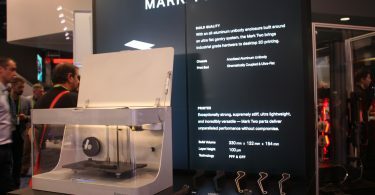 Markforged declined to name its customers, but chief revenue officer Jason Eubanks said they work with some of the world’s largest manufacturing operations, including eight of the top ten tech companies, 74 percent of aeronautics companies and all three branches of the U.S. military. Formlabs is also foraying into manufacturing. Last summer, it announced a partnership with New Balance to 3D print footwear. Formlabs declined to comment on when production would begin this year. 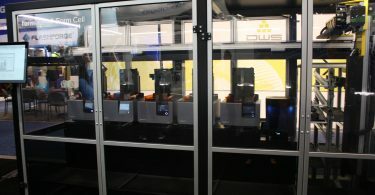 Besides bringing change to the factory floor, 3D printing companies want to create products for consumers. 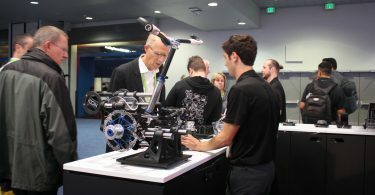 Markforged’s CES booth featured an extreme mountain bike made of parts 3D printed with carbon fiber. The bike was custom-made for a cyclist with disabilities. 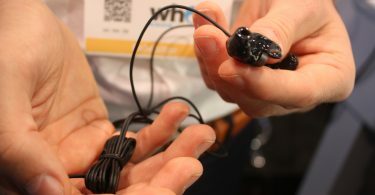 Meanwhile, Formlabs showed off a pair of 3D printed earbuds created with digital scans from Danish manufacturer 3Shape. Not everything needs to be 3D printed, of course. It’s mainly useful for parts that need to be customized. 3D printing companies often claim they’re reducing barriers to innovation for inventors, but the printers aren’t cheap. 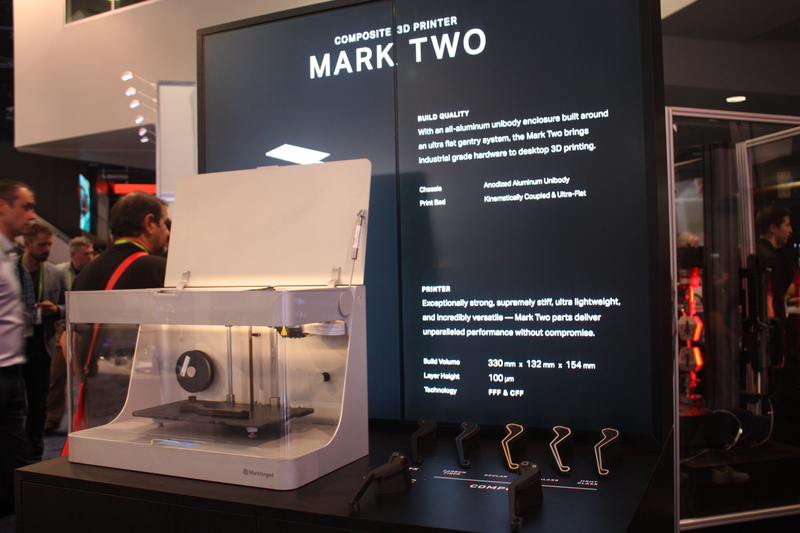 Both Markforged and Formlabs sell desktop printers for around $3,499. The 3D printing industry hit a speedbump in 2016 amid falling revenues from the largest manufacturers, 3D Systems and Stratasys. But 3D printing companies expect future growth. 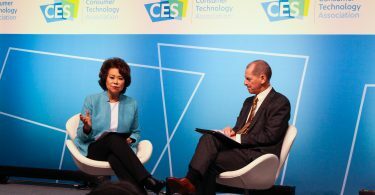 Additionally, industry sales rose 25 percent when those two companies were excluded from the data.